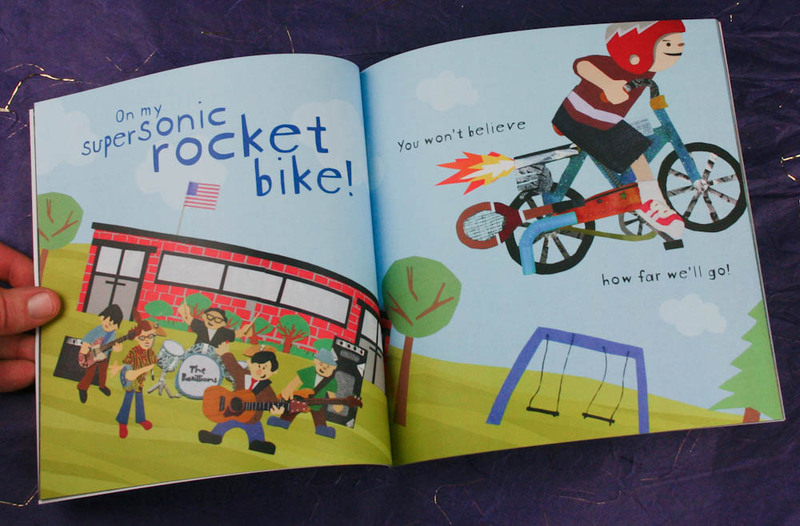 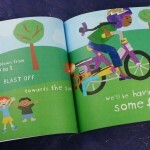 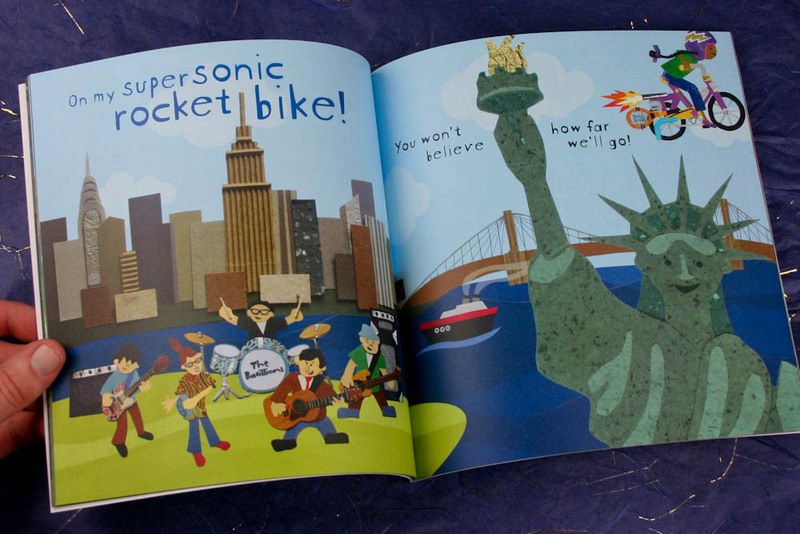 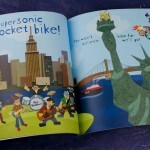 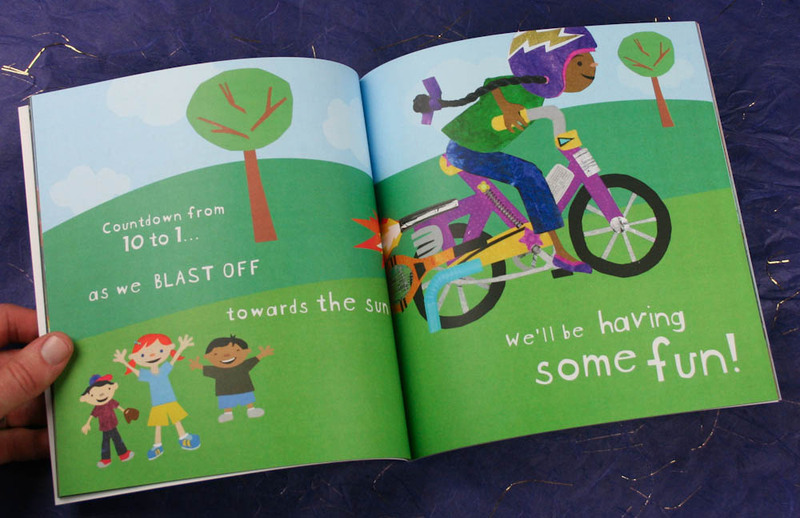 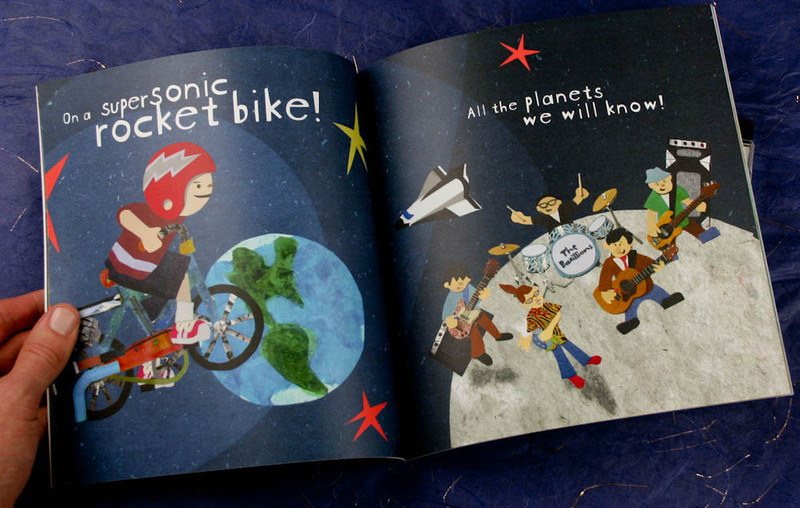 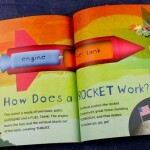 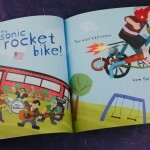 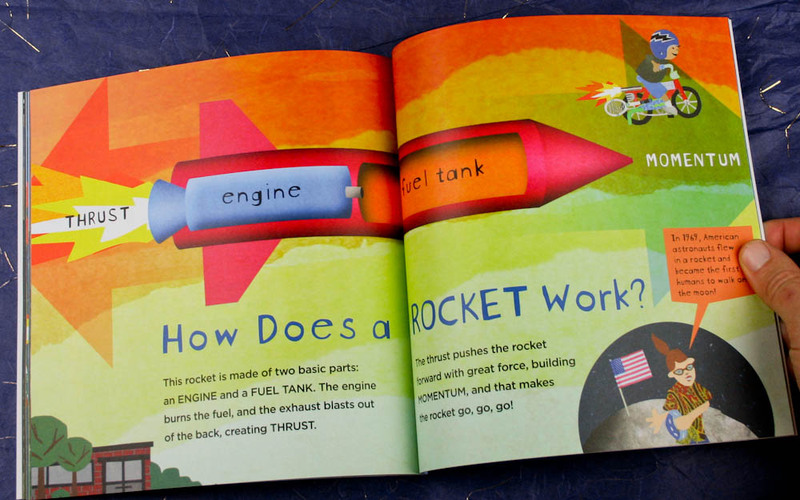 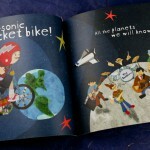 Blast off on a journey of the imagination aboard your very own SUPER SONIC ROCKET BIKE! 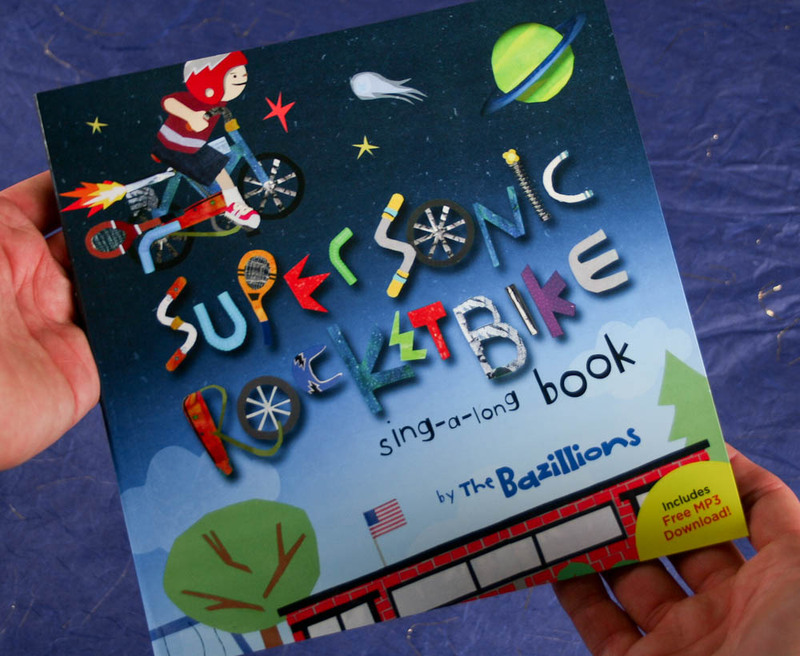 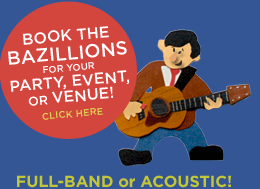 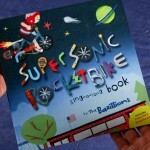 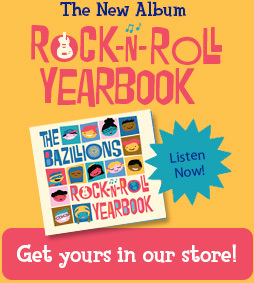 Sing along with THE BAZILLIONS as you explore the world, the planets, and beyond! 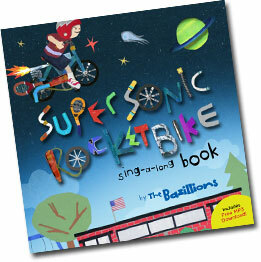 • PASSWORD for free MP3 download of the song!